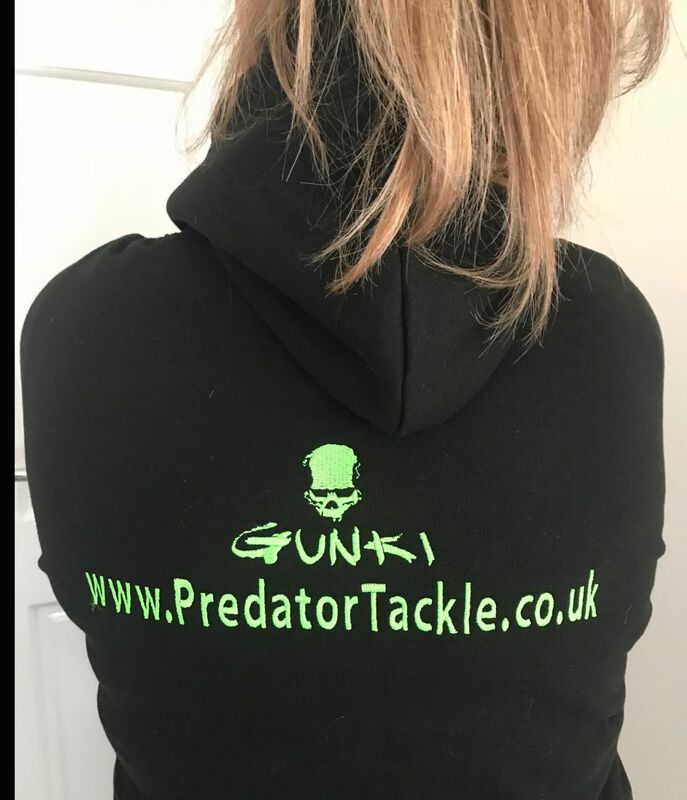 Predator Tackle Hoodies, Predator Tackle are pleased to offer its very own clothing range, these varsity Black and Green hoodies are great fitting and really suit all ages. All Hoodies have a Kangaroo pouch pocket with hidden opening for earphone cord feed and Hidden earphone loops. Double-fabric hood with brillaint green coloured inner. S 36" M 40" L 44" XL 48" 2XL 52" chests. 80% Ringspun cotton, 20% Polyester - Wash at a max of 40 degrees, can be tumble dried at a low heat.